Woody Sherwood, former Xavier University Women's Soccer Coach, begins his 7th year hosting Sherwood Soccer Academy. 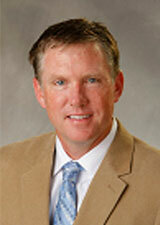 Sherwood has over 20 years experience at the youth and collegiate level. His coaching stops include Indiana University, the University of Louisville and Butler University.